Scotland is home to ancient clans, tartan, and the most fascinating accent ever. But its flagship is undoubtedly their wonderful Whisky, simply called Scotch (which is, unsurprisingly, a synonym for Scottish). Scotch, the golden potion that makes the world go around, is both simple and complex: it’s simply the best, and complex in its genesis and flavors. Now, the blockbuster is the Single Malt, a spectacular single-distillery Spirit made from malted barley (soaked, germinated, and dried to get the most sugar for the buck), created in six regions of Scotland: The Highlands (oakey-smokey), the Lowlands (gentle’n’non-peaty), Speyside (sweet, no peat), the Islands (briny & peaty), and the Campbeltown (light OR peaty). Scotch is like the Queen – Freddie, not Lizzie – the same band but incredibly different albums. Quality and variety is exactly why Scotland is the Michael Jordan of Whiskies with its 5 billion dollar behemoth industry, dwarfing even tourism and IT. And the golden era of Pax Scotcha is far from being over as it’s expanding and getting even more popular with both the lavish limited expressions and adventurous no-age-statement experiments. 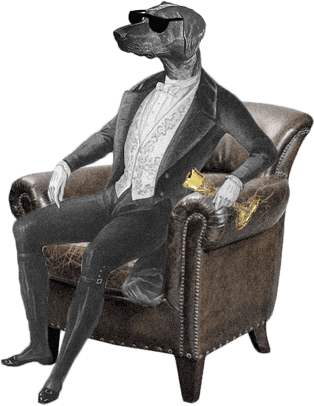 This box has a mission: prove once again why Scotch is the Emperor of Whiskies – a Scotchus Rex, if you will. 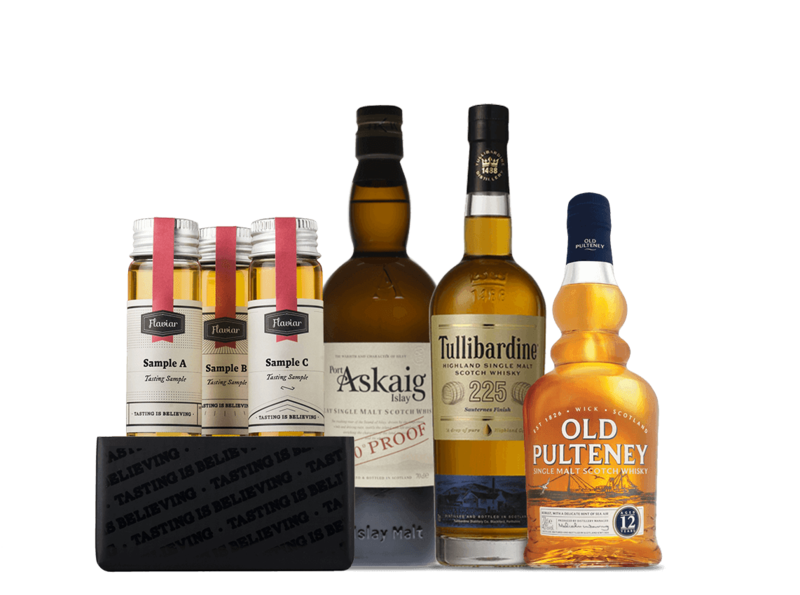 Two Highlanders (one 12YO and one with a Sauternes finish) and a wild card from Islay represent the zenith of Scottish liquid gold. 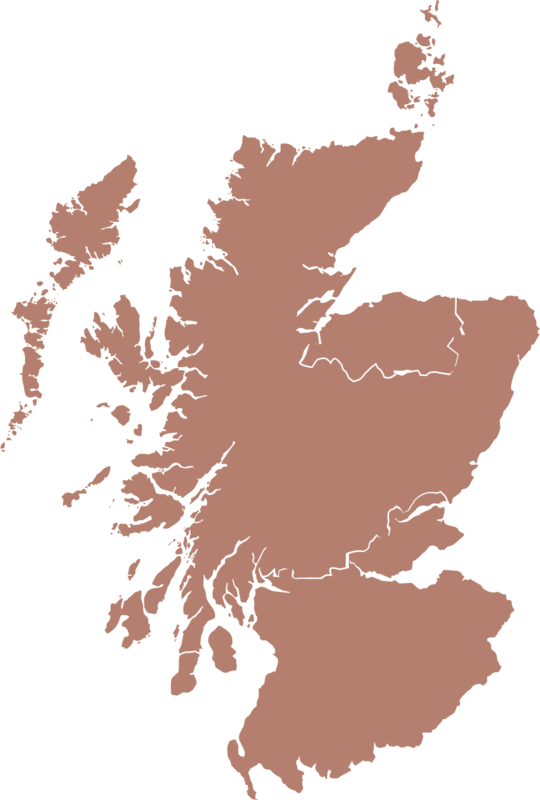 1) The term ‘Whisky’ comes from the Gaelic “uisge beatha”, which means “water of life”. The medieval folks called the Spirits ‘aqua vitae’ and the French call them ‘l’eau de vie’, which means the same thing. 2) G. B. Shaw called Whisky “liquid sunshine” and his compatriot J. Joyce found the “music of Whisky falling into glasses” an “agreeable interlude”. 3) Single malts have been around for ages, but while the general population drank blends, distilleries gave sample drams to their employees and the locals to see which batches were better. Glenfiddich put their first Single Malt on the market in 1963 and the Don Drapers persuaded everyone that Single Malt is the way to go. 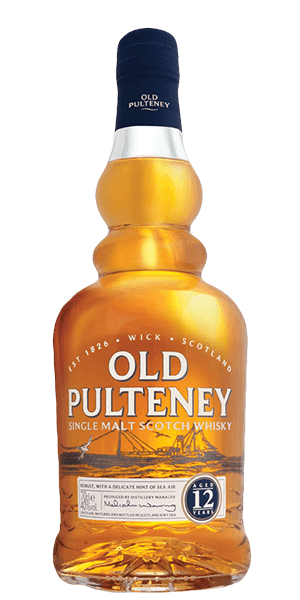 4) Whisky distilling goes way back to 1494 when the first recorded batch was made by a posse of monks who acquired about 60 gallons of barley and decided to turn it into ‘aqua vitae’. They created the first 1,500 bottles of Scotch in History. 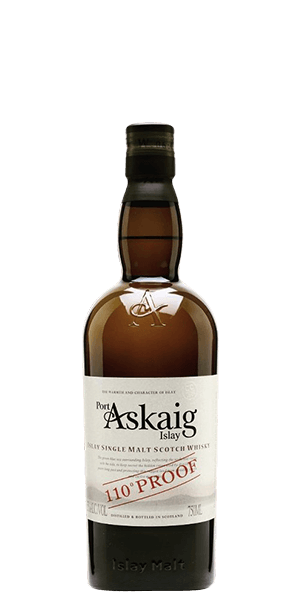 5) The name Port Askaig's 100° Proof alludes to the old-school proofing system that was based on a badass gunpowder test: if gunpowder ignited while soaked in Spirit, the booze was 100° proof. Today, that's 57.1% ABV. 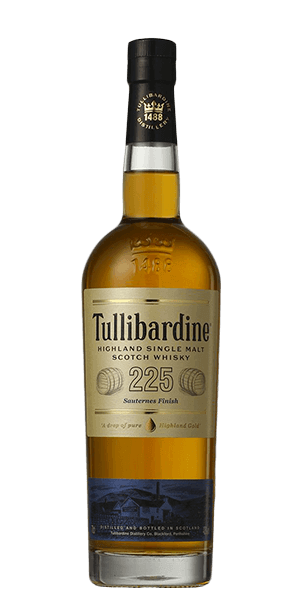 6) Tullibardine 225 has a Sauternes finish, which means the Scotch spends some time in barrels that used to hold sweet Wine from the French region of Sauternais, made from Sémillon, Sauvignon blanc, and Muscadelle grapes. 7) Scotch is made in five steps: malting, mashing, fermenting, distilling, and maturing. Malting means turning starch into sugar through germination. Mashing is adding hot water to hasten the process, and fermentation is when living yeast eats those sugars and produces alcohol and congeners, a side product that contributes to the flavor. Distilling is separating alcohol from water, yeast and residues. Maturing occurs in oak casks and is crucial for the flavor. Scotch must be aged at least three years, by law. 8) Glenmorangie, Glenfiddich, Glenfarclas, The Glenlivet, etc. What the glen does ‘glen’ mean? It stands for ‘valley’ and it’s not a coincidence: distilleries tend to be situated in valleys near a water source instead of on a mountain. And Scotland is chock-full of valleys. Yum. Variety in viscosity, bouquet, and sweetness. Yum. I've received my first sample box A- was very strong. B-was a little better,smoky, but still to strong a taste for me. C-was just not to my taste at all. Thank you Looking forward to my 2nd set of samples. Maybe something more smoky flavored please.